My Little Pony Arena » Forums » TCB » For Trade » Offering Glimmer Wings Ponies! 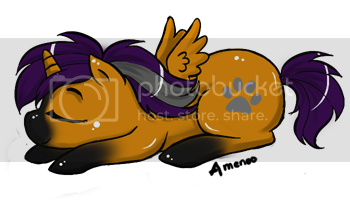 Forums » TCB » For Trade » Offering Glimmer Wings Ponies! Posted: 0 Post subject: Offering Glimmer Wings Ponies! PM me if you're interested in anything. My ebay for feedback reference. Thanks~! I've got Glimmer Wings Ponies for trade! Posted: 0 Post subject: Re: Offering Glitter Wings Ponies! 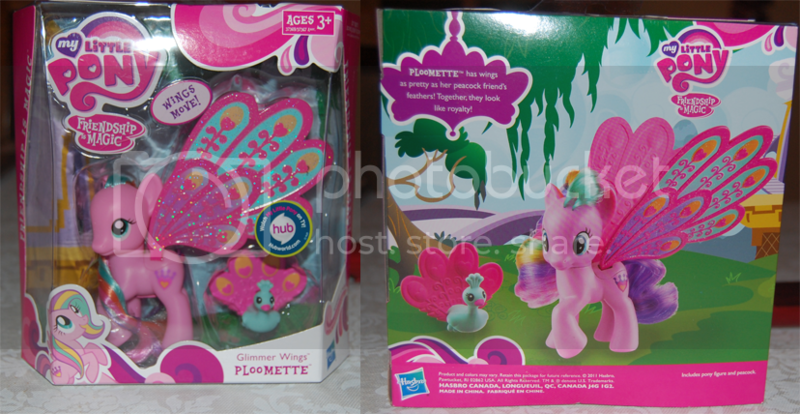 Posted: 0 Post subject: Re: Offering Glimmer Wings Ponies! Just me me if you would be interesting in a trade for any of those! I have for trade Rainbow Flash & Rainbow Dash MIB or Daisy Dreams & Fluttersy MIB, let me know if you'd be interested in either of those, thanks. EDIT: Just ignore his for now, I'm in negotiations with another member atm, thanks.